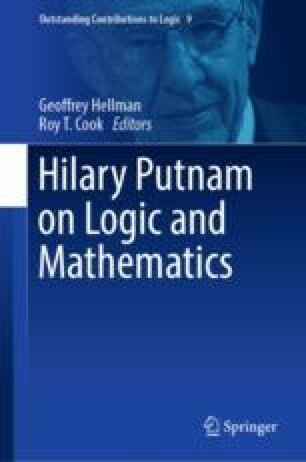 In “Is Logic Empirical” (Putnam 1968), Putnam formulates an empirical argument against classical logic—in particular, an apparent counterexample to the distributivity laws. He argues further that this argument is also an argument in favor of quantum logic. Here we challenge this second conclusion, arguing instead that counterexamples in logic are counterexamples not to particular inferences, but to logics as a whole. The key insight underlying this argument is that what counts as a legitimate translation from natural language to formal language is dependent on the background logic being assumed. Hence, in the face of a counterexample, one can move to a logic that fails to validate the inference seemingly counter-instanced, or one can move to a logic where the best translation of the natural language claims involved in the counterexample are no longer best translated as an instance of the inference in question.